The heat in the Greater Toronto Area’s housing market shows no signs of slowing with sales increasing year-over-year by 17.7 per cent in March to 12,077. Toronto Real Estate Board reports that listings were up 15.2 per cent year-over-year to 17,051 with detached homes seeing the biggest gains. 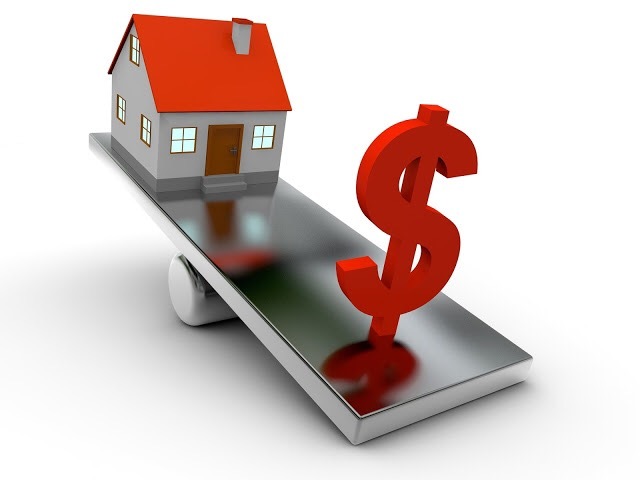 However, the added supply did not soften prices as high demand and competition between buyers saw the HPI benchmark price rise 28.6 per cent and the average sales price across the TREB area up 33.2 per cent to $916,567. Visit www.gtarealtyagent.com for your real estate needs in GTA-Toronto-Ontario-Canada.